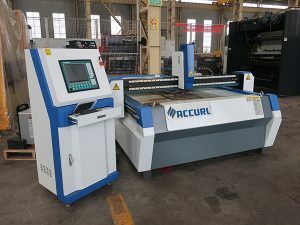 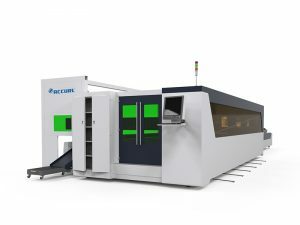 ACCURL focuses on four primary product classes: press brakes, hydraulic shears, laser cutting machines and punch presses. 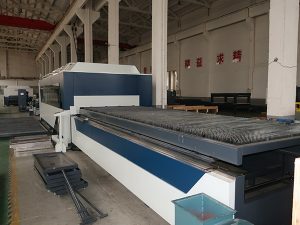 The products we offer within each of these classes are top of the line compared with the rest of the industry. 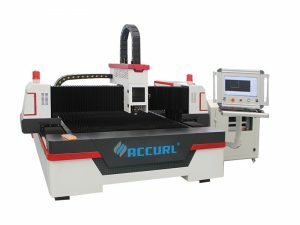 Our quality is a result of strong materials, thoughtful design and intuitive controls, along with additional options and add-ons that can be used to modify machines to fit your needs.